Matt is passionate about how technology can improve access to and delivery of legal services. 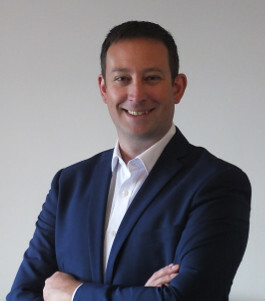 Matt writes, speaks and consults on legal technology, whilst also working to create a more connected legal technology ecosystem within the UK through the UKLTA. With a background in computer science, artificial intelligence and web application development, Matt is passionate about how technology can improve access to and delivery of legal services. 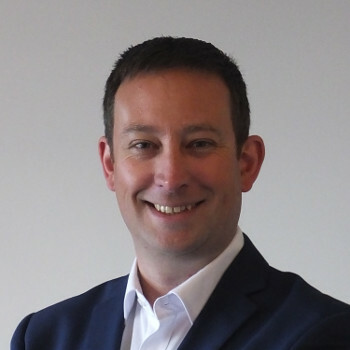 Matt is a Director at Leads for Lawyers (supplying new business enquiries to law firms), QuoteXpress (helping law firms win new business for themselves) and Tonic Works (a niche software development house for the legal sector). With over ten years experience of the UK lawTech sector, Matt writes about legal technology through his Technomancers blog, through which he also publishes a weekly review of the latest legalTech news. A founder member of Sheffield Legal Hackers, Matt is also a member of London Legal Hackers, both of which are part of the global Legal Hackers movement set up to explore and develop creative solutions to some of the most pressing issues at the intersection of law and technology. As a co-founder of the Legal Technology North initiative and Conference, Matt seeks to put Sheffield on the map as a hub for legal technology startups and scaleups in the north of England. Matt is also co-founder of the UK Legal Technology Association (UKLTA) - a community where legal professionals, technology providers and consumers of legal services can come together in order to help shape the future of legal services delivery collaboratively. Matt writes about legal technology through his Technomancers blog, through which he also publishes a weekly review of the latest legalTech news.